Before packing up your holiday decorations for the year, here’s how you can put the perfect NYE spin on them. Decorating your home for the holidays is no easy task, and it’s amazing how fast the time seems to fly. Doesn’t it feel like you were just putting up your holiday lights and decking your halls for your best Christmas decorations ever when all of a sudden it’s time to put everything away for another year? But wait, before you get ready to take down and pack up all of your hard work for another year, why not consider re-using some of your Christmas décor as part of your New Year’s Eve decorations? After all, with just a week between the two holidays, there’s barely time to clean up from Christmas, let alone try to put out a whole new set of decorations for that NYE party you’re hosting. Make those Christmas decorations do double-duty for you with some of these ideas for how to re-use your holiday décor for New Year’s. Start your New Year’s Eve decorating by taking down those multi-colored holiday lights and leaving up just your strands of white lights. Festive and fun, they’re the perfect complement to any New Year’s Eve theme, particularly one that’s all about glitz and glam (Great Gatsby party, anyone?). 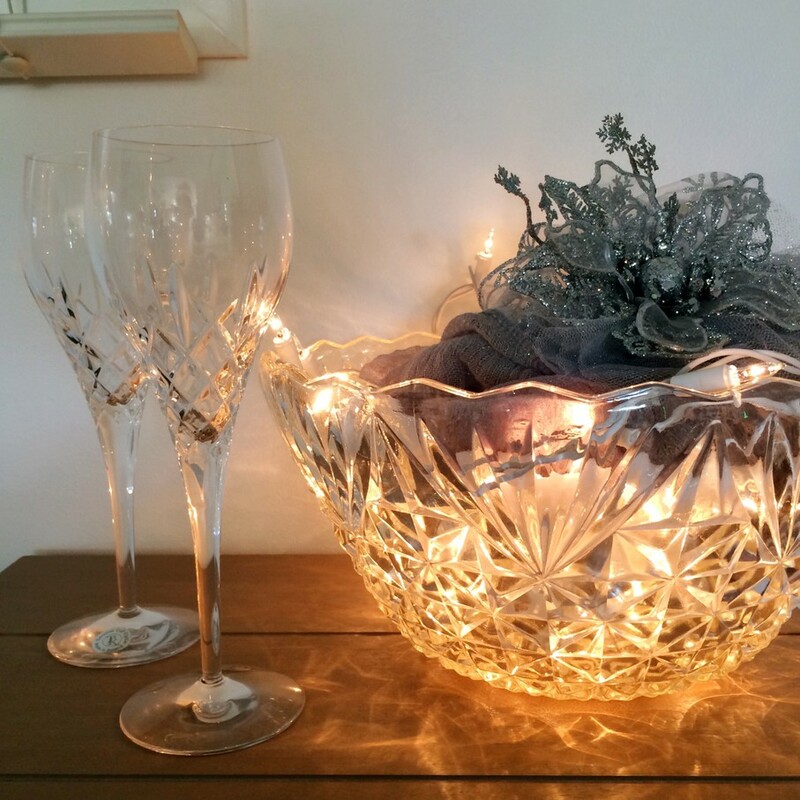 Wind your lights around a banister to dress up your staircase for a grand entrance, frame your front door with them, or clump them all together into a clear glass or crystal punch bowl for a glowing centerpiece that’ll shine all night long. Ornaments are a versatile piece of décor that don’t need to get packed up so soon after Christmas is over. Put away anything overtly Christmas (anything Santa-related is a dead giveaway that your party decorations are holiday leftovers) and pick out the best glass bulbs hanging on your tree instead. (Faux icicles are great, too!) Repurposing these bulbs can give you an easy and shiny New Year’s table decoration in no time. 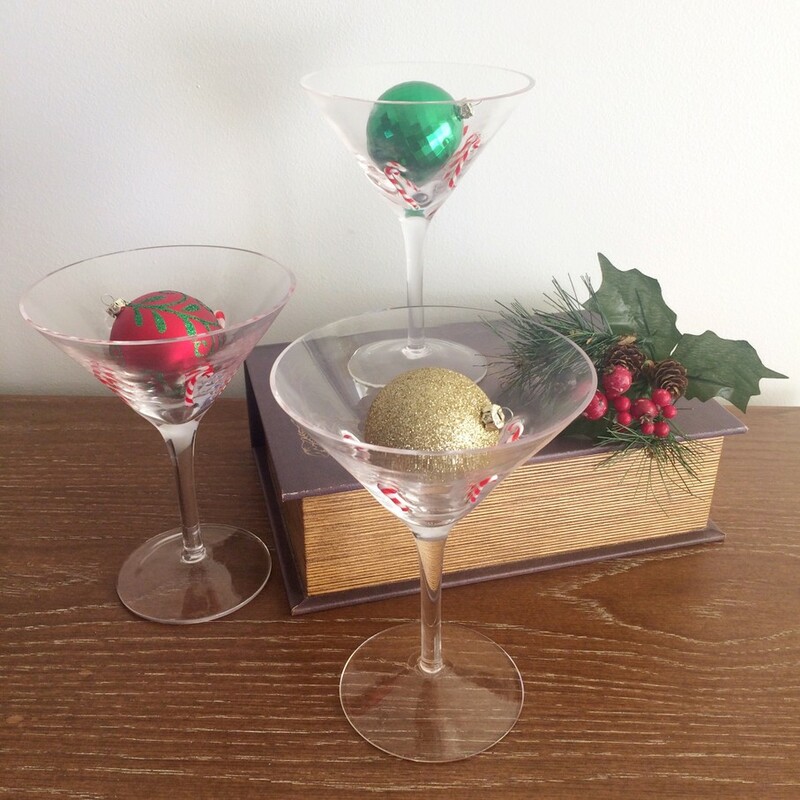 Infuse your ornaments with an extra dash of New Year’s cheer with the help of a whimsical yet classy martini or wine glass display. Your ice bucket and champagne glasses have never seen so much use! Not only were they essential to your Christmas day brunch and mimosas, but now they can become the focal point of your New Year’s Eve decorations. 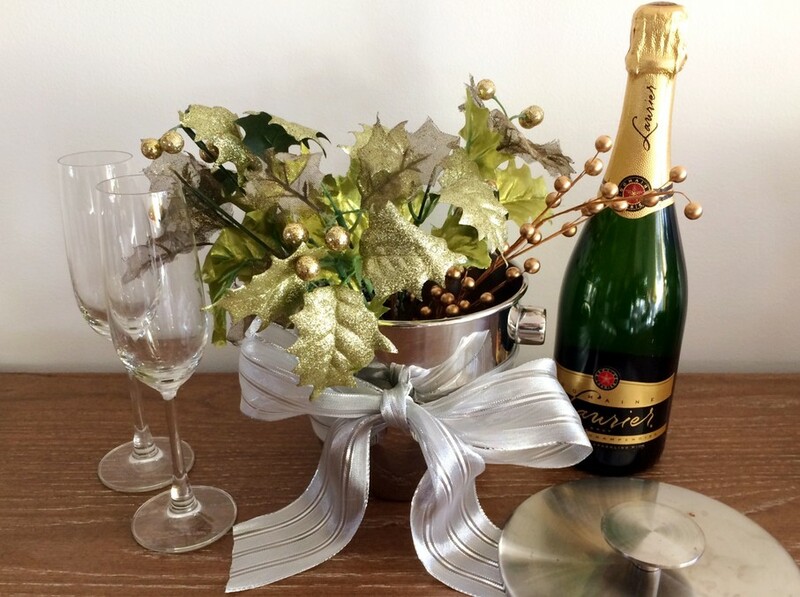 Create the perfect New Year’s table centerpiece with the help of your favorite ice bucket, some artificial holiday stems, and maybe even some garland or ribbons you saved from unwrapped presents. You’ll love the elegant look you can put together with just a few items you already had on hand from Christmas. Don’t forget the champagne and glasses—you’ll need them at midnight! Go ahead and pack up your holly and ivy garland but feel free to leave out anything that’s all about the silver and gold, which totally works for New Year’s. Unwrap the garland from around the tree and put it out on your mantel instead. Intersperse your NYE noisemakers and 2018 glasses for some extra décor that’ll be within easy reach at midnight. 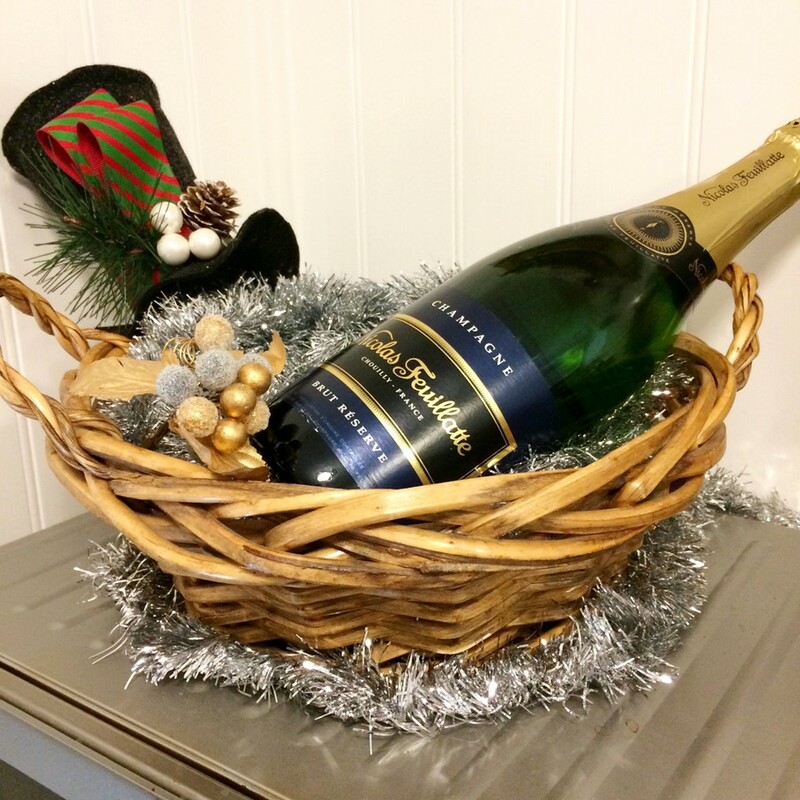 Or, use some sparkly garland as a basket filler or backdrop for anything champagne-related. Really, decorating with candles is never a bad idea when it comes to home décor, particularly in terms of any sort of holiday or wintery décor. So, instead of putting away your Christmas candles until next year, go ahead, keep them out as New Year’s decorations, too. For a sophisticated look, use pretty pillars to dress up a bathroom counter or living room coffee table. Oversized candles in hurricane vases surrounded by festive pinecones are beautiful by the fireplace or on a mantel (while you’re at it, winter berries carry over nicely into the New Year too). Or, add an easy dash of elegance to your NYE dinner party with long tapers in crystal, wooden, or ceramic candlestick holders. If you’re looking to bring some hygge into your home this New Year’s instead (hygge is a Danish concept that’s all about embracing coziness as special), ditch the tapers in favor of simple or scented mason jar candles. 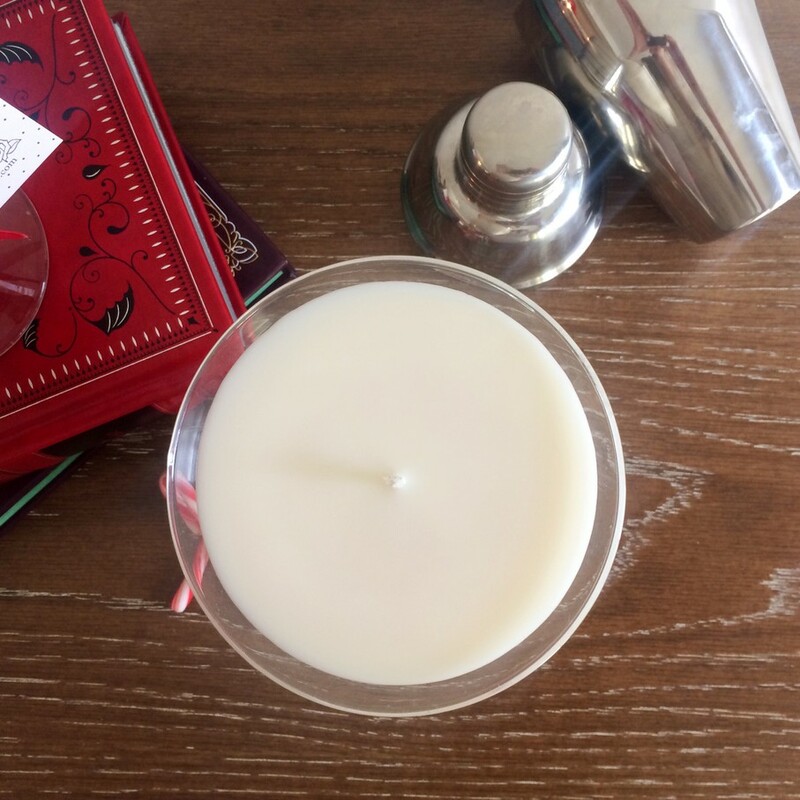 Plenty of Christmas scents like winterberry and spruce are still totally acceptable for New Year’s and further into winter, so go ahead and keep burning them. You’ll love the homey, cozy feel they’ll bring to your kitchen or family room, and they’re perfectly in line with a New Year’s party that’s all about living in the moment with family, friends, and, of course, hygge.